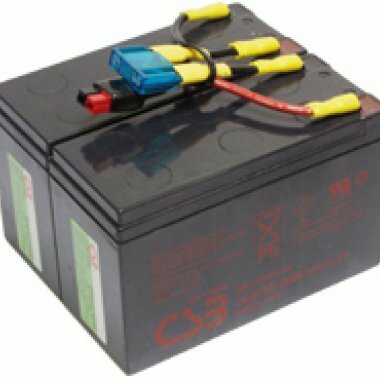 With an isolated seal, the battery can be used in any orientation, its safety and functions will not be affected. Long life, low self-discharge rate and high reliability. Cycle or standby (or float) use. CSB batteries are strictly tested by patented CCDS system. UL recognized components under UL 924 CSB file number MH14533. Complies with IATA/ICAO Special Provision A67 for air transport. Classified per MG Amendment 27 as a non-hazardous material for water transport. Recognized by DOT as "Dry charge" 49 CFR 171-189 for surface transport.